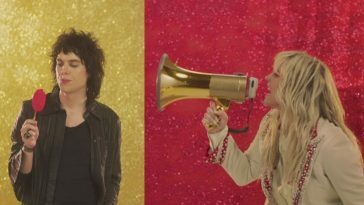 Kesha will play “Fallon” just as “Rainbow” enters the market. 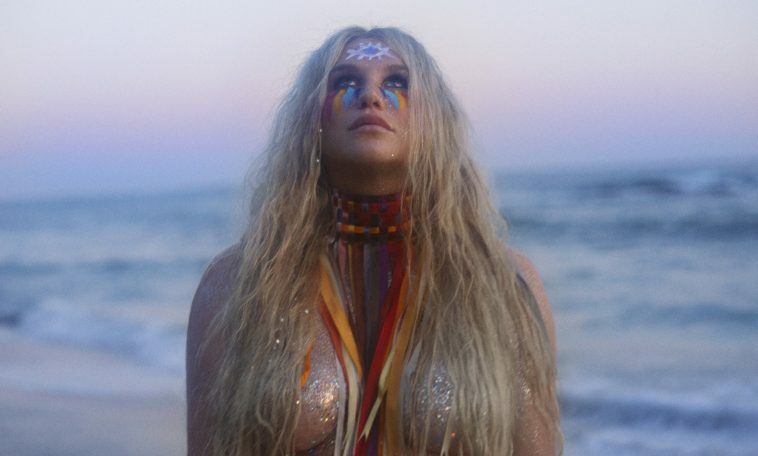 Kesha’s eagerly anticipated new album “Rainbow” launches on August 11. 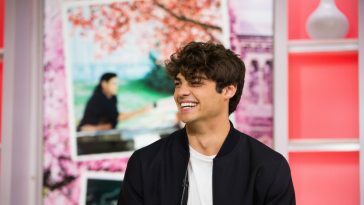 On the eve of the big release, the artist will perform on NBC’s flagship late-night talk show. 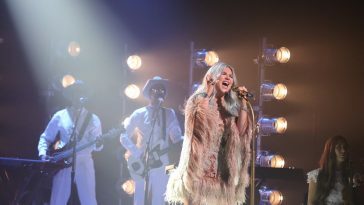 The episode begins at 11:35PM ET that night, and Kesha’s performance will likely start at around 12:26AM ET. As such, the album will already be available on digital platforms by the time she takes the stage.